ALDA – the European Association for Local Democracy, in partnership with the European Association of Geographers (EUROGEO), the University of Zaragoza (UNIZAR), the European Youth Press, ARS for Progress People and CESIE invites you to participate in the YouthMetre final conference on “Structured Dialogue: the use of digital tools to foster youth engagement in policy-making”. The event will be taking place at the EU Committee of the Regions in Brussels, on the 24th of April and will bring together representatives of European institutions, regional and local authorities, civil society associations, universities and experts from different countries to exchange knowledge, experience and good practice on the topic. The conference is part of the project “YouthMetre: a tool for forward looking youth participation”, co-funded by the Erasmus+ programme. 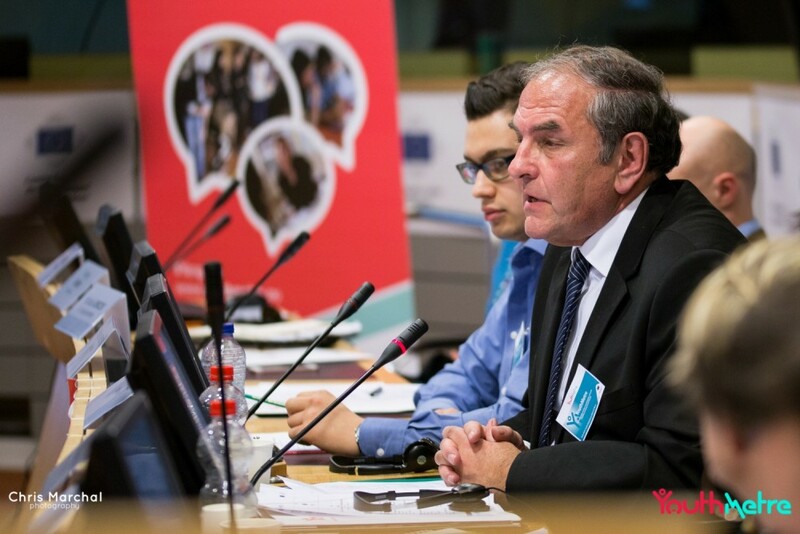 The initiative aims at supporting EU Member States, municipalities and regions in carrying out effective policy reforms in the field of Youth, in line with the indications provided by the EU Youth Strategy and according to the priorities perceived by its target population: young Europeans. The registration to the event is requested to access the CoR. The registrations are opened until 9th April, 12:00 CET on this link. Please find the agenda of the event by clicking here.